Bonding time: Have you noticed that without televisions and telephones constantly buzzing we actually talk to each other? Camping frees us from the usual trappings of civilization so that we can communicate properly again. Budget-friendly: You’ll find that you already own most of the stuff you need for camping. (Here’s a handy checklist.) Ask around for any equipment you’re missing—people who own camping gear are usually happy to share. 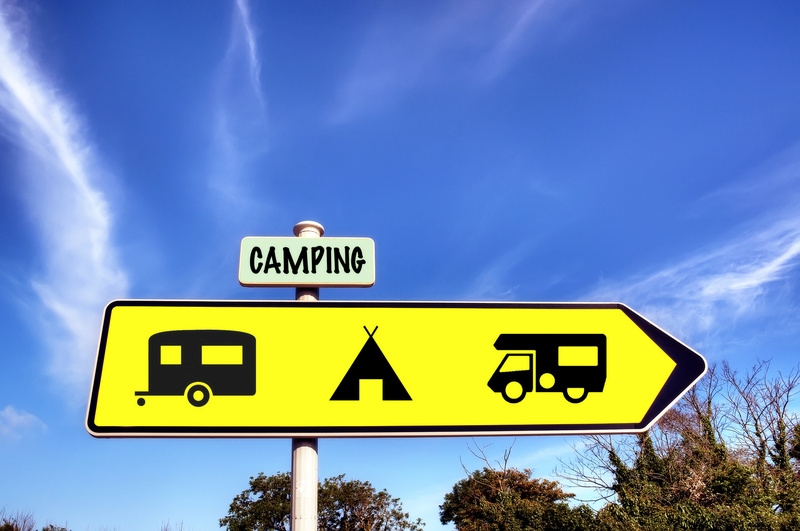 Make sure you check in advance about camping fees or permits. 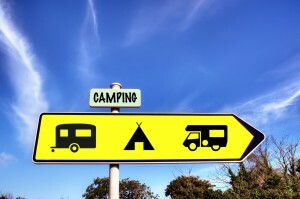 Get social: Campers are a social bunch. One of my friends recently went camping in a national park with her kids for her 40th birthday. Their campsite neighbours caught wind of the special occasion — next thing she knew, she was guest of honour at an impromptu birthday party. Find peace: If you prefer privacy and seclusion, camping is also perfect. There are thousands of places to disappear off the grid — hills, forests, beaches, mountains, deserts… Take your pick. Revitalise: There’s nothing like being outdoors to guarantee a good night’s rest. Maybe it’s the fresh air, the exercise, the reconnection with nature or the simplicity of food prepared on a camp grill. Whatever it is, it works. MyBudget is proudly Australian and we are excited to be involved in next year’s Anzac centenary. In 2015, Australians will have a once in a lifetime opportunity to celebrate the Anzac spirit at series of camps to be held around the country. Click on the banner below for further information or visit www.CampGallipoli.com.au. Up to 26% discount off Camp Gallipoli tickets and products for MyBudget clients and staff members! Use coupon code "MyBudget" to receive a discount on Camp Gallipoli tickets and products. Discounts range from 10% up to 26% off normal prices. Be quick! Offer runs from 1-24 April 2014 through Ticketek.